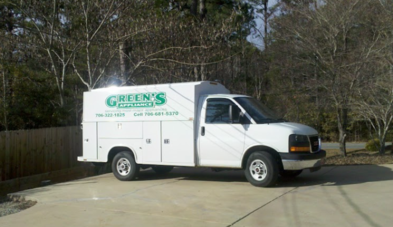 Green’s Appliance has been a family run business for over 40 years and we’ve been lucky enough to help thousands of Columbus residents over the years. We believe that repairing the appliances in your home is only the beginning of the job. We strive to deliver high quality service to all customers by going the extra mile to fully protect your home. Our technicians take pride in their work and it shows in how we treat you and your home. Our technicians have worked with all major appliance brands and carry the most common parts on the truck for fast and efficient servicing. Is Your Appliance a Double Oven or a Stacked Washer/Dryer? Please Describe Your Issues Below. Include any additional relevant information.